Reiki attunement is a beautiful and very mystic process as well. When we attune to Reiki energies, we get connected to the whole of the environment. As we get attuned to the more levels of Reiki, we get into contact with more subtle energies. According to Wikipedia, ” Attunement is taught as a personal spiritual practice and as a healing modality offered through the hands”. Attunement servers believe they transmit universal life energy through their hands to the receiver. The primary connecting points on the receiver are the endocrine glands. Attunements teach that the endocrine glands are portals for universal life energy that operates through the physical body, and through the mental and emotional function of the individual and that the receiver has the opportunity to open more fully to the life energy within them through receiving an Attunement. After Karuna Reiki attunement, most of the recipients have observed the presence of higher realms energies like Angels, Archangels, fairies. Every attunement works on a different level. Reiki Level 1 attunement, works more on physical ailments and cleansing on the physical level. Reiki Level 2 attunement, works more on the emotional body of our existence and heals any traumatic experience. Reiki Level 3 attunement, works more on the cellular level and our karmas. Reiki Master Teacher attunement closely deal with our Soul. Now, these attunements we receive from our Master Teacher, but once you attuned to Reiki Master Teacher, have you ever been self-attuned to yourself? Now this subject of Self-Attunement is especially for those who have attuned to Reiki Master and Reiki Master Teacher. 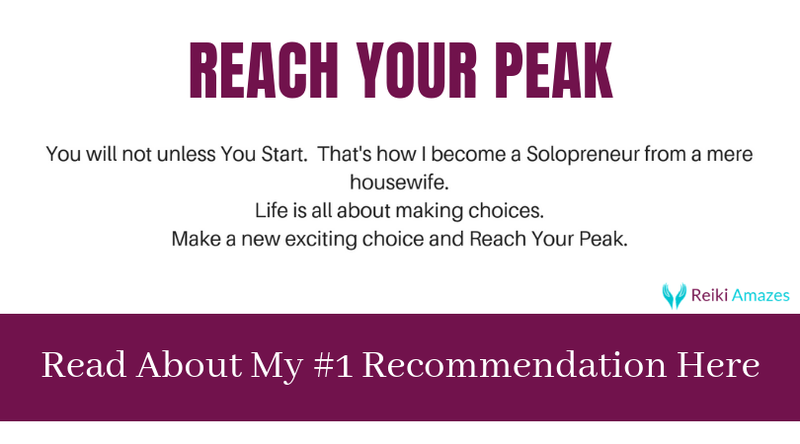 As unless you are attuned to Reiki Master Level, i.e. 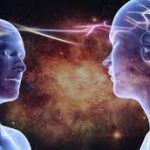 3rd attunement, you can not attune others to Reiki. Many of us, including me, was very new to the concept of Self-attunement some years before. But it instantly clicks me that we can attune ourselves. After completion of Reiki Master Teacher, we almost forgot that we also need a little bit Reiki Boost! So let’s find out about Self- Attunement! Self Attunement is passing attunement to oneself, just as we pass attunement to others, in self-attunement you pass attunement to yourself! Self-attunement will help you to boost the Reiki energy within you. The Self-attunement procedure can be understood as, every time when we clean our mirror, we will see a better reflection of yourself and others. It is very obvious, that in a day to day life, we accumulate garbage in our mind and thoughts, and these turns in to toxins and harm our physical and mental bodies. If you are practicing Self-Reiki on a regular basis, less you get affected. When we practice Self Reiki daily, many toxins get removed automatically. In the same way, when you self attunes yourself, your eternal connection with Reiki becomes stronger. At the same time as we have seen above, the attunement process is deeply integrated with our endocrine system. 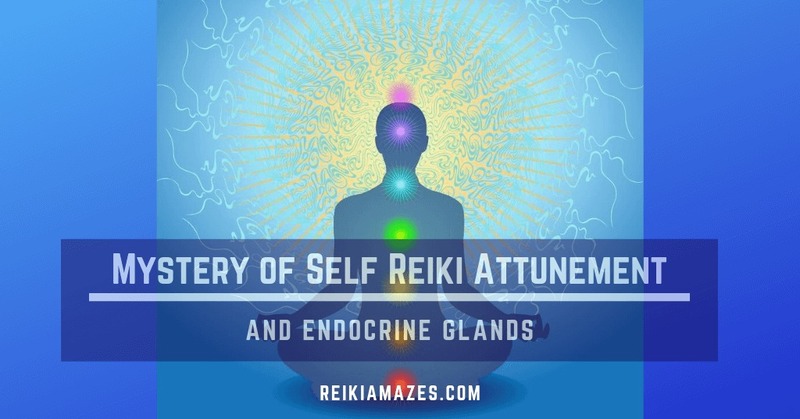 So with every self-reiki attunement, your entire endocrine system gets a new lease of eternal reiki bathes of higher vibrations which further strengthens the entire endocrine system. Will Self Reiki Attunement produce the same Reiki Detox effect? Do You Remember Reiki Detox Effect? Yes when we first attune to Reiki vibrations, our body tends to react in a certain way. As Reiki directly affects our immune and endocrine system, any imbalance, impurities cleansed from our system during and after Reiki Attunements. That’s why it is made compulsory to Reiki 1 attunes, to practice Reiki on 26 Points religiously for 21 days. It helps our system to cleanse of any negativity and absorb the newly gained increased vibrational shifts. These symptoms can be physical or emotional, like mood swings, fever, cold, flu, nausea, diarrhea and so on but be sure that it will not transform to any serious condition, on the contrary when you practice Reiki on all these 26 points regularly and religiously, these symptoms soon subside. If you are practicing Reiki on a regular basis, it is very unlikely that you will again go through this detoxification, but it’s always better to detox yourself once in a while. You may have to face these symptoms for a day or two, but always better than allowing toxins into your body and making it vulnerable to diseases. Self attune to which level or symbol? Once you decide to Self-attune, the next question arises to which level should I attune to myself, since we have completed all the levels, from where to start? The best answer is to go according to your intuition. Your Higher Self will guide you if you sit in silence for a few minutes and think about it, you will instantly come to know to which level you should to self attune yourself. If you are not sure, no harm if you start with Reiki Level 1 attunement, otherwise it’s best to start from the beginning. How to Self Attune Oneself? As we use props for distant attunement, you can use any prop like teddy bear, a pillow, crystals anything which you resonate very deeply, can be used for Self-attunement. Many also use thigh for giving attunements for the self, imagining knee as head and so on. Whenever in doubt, ask your Higher Self. Do whatever you guided to, your Higher Self will guide you what is best for you. How many times you should self attune? There cannot be a fixed answer to this question, as every individual differs and also, need for self attunement. It is better to self attune yourself at least every month, that way you will always on a vibrational homeostasis. 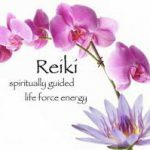 If you are working with a Reiki Group or even if you have a group of two or three Reiki Masters, you can always exchange Reiki Attunements on a regular basis. If you don’t have any Reiki Master, join Facebook Reiki groups, which facilitate Reiki attunements, and if you want are a Reiki Master who want Reiki Attunement, you are always welcome to join me through my Facebook page Reiki Amazes. And all of you, who are still not Reiki Masters, you can join me for Free Weekly Reiki Healing Sessions Here. 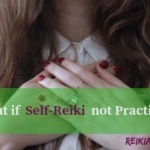 Self-reiki or giving Reiki to oneself on a daily basis is a must, as we also need to cleanse and energies our system through Reiki energy but it is also important to self- attune once in a while. Attunements directly work on our immune and endocrine systems, and we all know how important our endocrine system is. If our endocrine system works properly, rest assure our health is in the best of its possible condition. 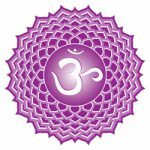 Endocrine glands are the powerhouse of each of our chakra system. To align all these Chakras, Endocrine systems it is necessary to Self-attune yourself once a while. What’s your thoughts on the Self-attunements, would really like to know. I will be glad if you share your experience with Reiki in the comments below, you can share any of your experience with Reiki, and if you have any questions or suggestion let me know in the comments below. If you like this article and if you think it will be useful to any of your friends, pl like and share!